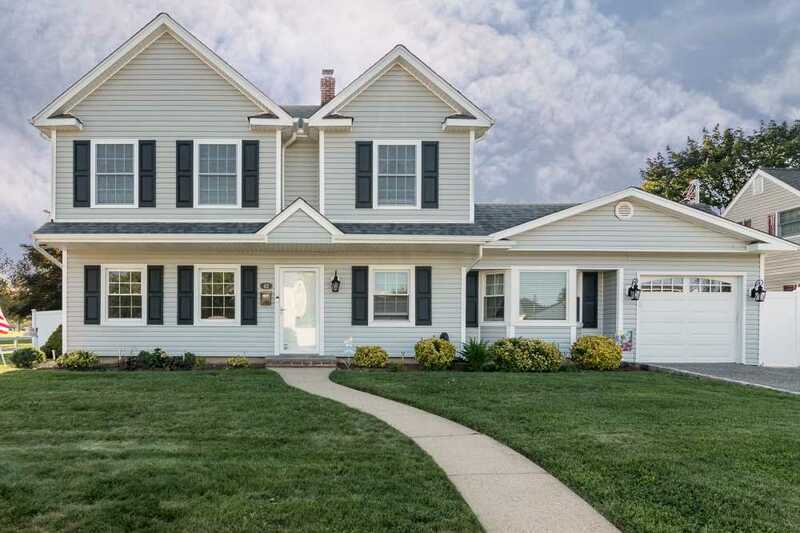 This Levittown home has added a second floor addition which includes a master bedroom with a cathedral ceiling and two walk-in closets, two additional bedrooms, and a common bathroom. We will also be residing the front of the first floor to freshen up the house and match the siding on the second floor. I would like more information about project reference #1088.